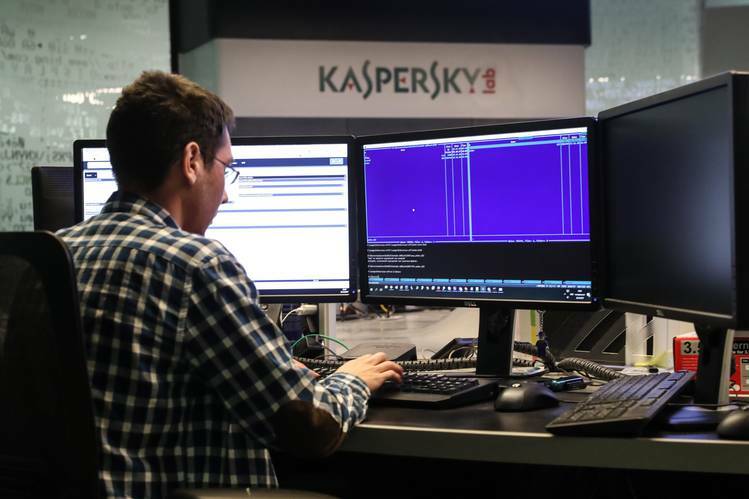 An Israeli security agency hacked into Russian antivirus firm Kaspersky Lab in 2015, providing the crucial evidence required to ban the company from providing services to the US government, according to a report. While the Israeli spies were inside Kaspersky’s systems, they observed Russian spies, in turn, using the company’s tools to spy on American spies, the New York Times reports. That information, handed to the US, led to the decision in September to end the use of the company’s software across the federal government by December. Many know the name Kaspersky well. Others may only dimly recognize the brand name. Its anti-virus and Internet security software has been around for years in computer stores and OEM’d with computer systems. More than a year ago, I became concerned about what I was learning about Kaspersky Lab and its headquarters in Moscow, I began asking myself hypothetical rhetorical questions. What if Kaspersky was quietly working with the Russian FSB? What if Kaspersky had installed a sleeping Trojan Horse in millions of copies of its consumer computer security software? 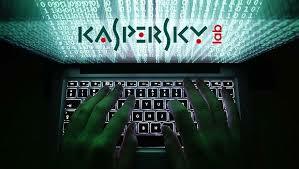 I was a user of Kaspersky Lab cybersecurity software myself. I knew that it was rated very highly by the tech journals. I liked its elegance and simplicity compared with other competitor products from U.S. based companies like Symantec and McAfee. Nevertheless, as the Russian hacking of the 2016 election became an ever-larger issue, I decided to pull the plug on Kaspersky because of my fears, though there was no direct evidence of collusion between Kaspersky and the Kremlin at that time, wiped my system clean, and installed another competitor product. WASHINGTON—Hackers working for the Russian government stole details of how the U.S. penetrates foreign computer networks and defends against cyber attacks after a National Security Agency contractor removed the highly classified material and put it on his home computer, according to multiple people with knowledge of the matter. 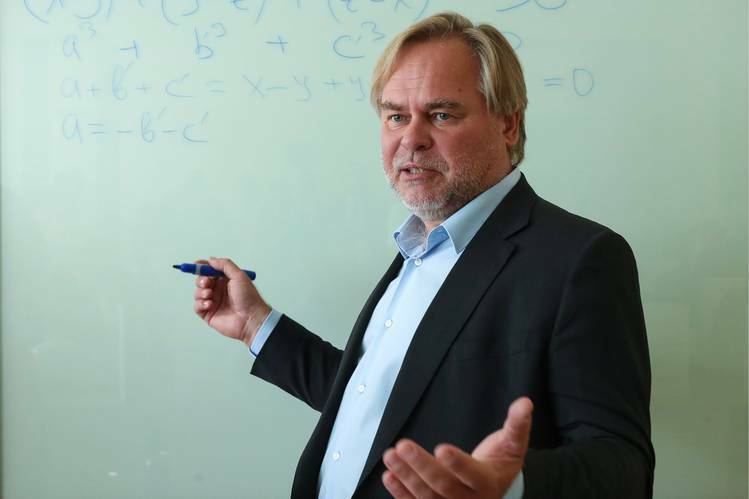 The breach is the first known incident in which Kaspersky software is believed to have been exploited by Russian hackers to conduct espionage against the U.S. government. The company, which sells its antivirus products in the U.S., had revenue of more than half a billion dollars in Western Europe and the Americas in 2016, according to International Data Corp. By Kaspersky’s own account it has more than 400 million users world-wide. Intelligence officials have concluded that a campaign authorized by the highest levels of the Russian government hacked into state election-board systems and the email networks of political organizations to damage the candidacy of Democratic presidential nominee Hillary Clinton. A spokesman for the NSA didn’t comment on the security breach. “Whether the information is credible or not, NSA’s policy is never to comment on affiliate or personnel matters,” he said. He noted that the Defense Department, of which the NSA is a part, has a contract for antivirus software with another company, not Kaspersky. The Kaspersky incident is the third publicly known breach at the NSA involving a contractor’s access to a huge trove of highly classified materials. It prompted an official letter of reprimand to the agency’s director, Adm. Michael Rogers, by his superiors, people familiar with the situation said. Adm. Rogers came into his post in 2014 promising to staunch leaks after the disclosure that NSA contractor Edward Snowden the year before gave classified documents to journalists that revealed surveillance programs run by the U.S. and allied nations. The Kaspersky-linked incident predates the arrest last year of another NSA contractor, Harold Martin, who allegedly removed massive amounts of classified information from the agency’s headquarters and kept it at his home, but wasn’t thought to have shared the data. Mr. Martin pleaded not guilty to charges that include stealing classified information. His lawyer has said he took the information home only to get better at his job and never intended to reveal secrets. The name of the NSA contractor in the Kaspersky-related incident and the company he worked for aren’t publicly known. People familiar with the matter said he is thought to have purposely taken home numerous documents and other materials from NSA headquarters, possibly to continue working beyond his normal office hours. The man isn’t believed to have wittingly aided a foreign government, but knew that removing classified information without authorization is a violation of NSA policies and potentially a criminal act, said people with knowledge of the breach. It is unclear whether he has been dismissed from his job or faces charges. The incident remains under federal investigation, said people familiar with the matter. Kaspersky software once was authorized for use by nearly two dozen U.S. government agencies, including the Army, Navy and Air Force, and the departments of Defense, State, Homeland Security, Energy, Veterans Affairs, Justice and Treasury. 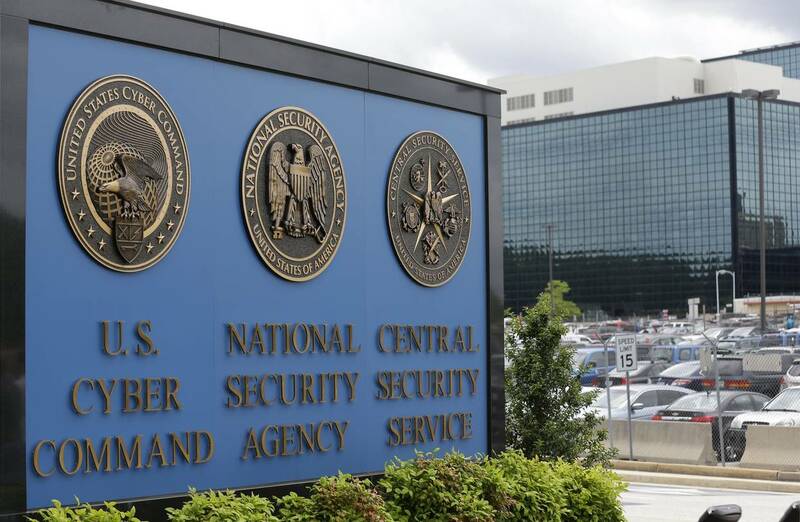 NSA employees and contractors never had been authorized to use Kaspersky software at work. While there was no prohibition against these employees or contractors using it at home, they were advised not to before the 2015 incident, said people with knowledge of the guidance the agency gave. For years, U.S. national security officials have suspected that Kaspersky Lab, founded by a computer scientist who was trained at a KGB-sponsored technical school, is a proxy of the Russian government, which under Russian law can compel the company’s assistance in intercepting communications as they move through Russian computer networks. Suspicions about the company prompted the Department of Homeland Security last month to take the extraordinary step of banning all U.S. government departments and agencies from using Kaspersky products and services. Officials determined that “malicious cyber actors” could use the company’s antivirus software to gain access to a computer’s files, said people familiar with the matter. The government’s decision came after months of intensive discussions inside the intelligence community, as well as a study of how the software works and the company’s suspected connections to the Russian government, said people familiar with the events. They said intelligence officials also were concerned that given the prevalence of Kaspersky on the commercial market, countless people could be targeted, including family members of senior government officials, or that Russia could use the software to steal information for competitive economic advantage. “The risk that the Russian government, whether acting on its own or in collaboration with Kaspersky, could capitalize on access provided by Kaspersky products to compromise federal information and information systems directly implicates U.S. national security,” the DHS said Sept. 13 in announcing the government ban. All antivirus software scans computers looking for malicious code, comparing what is on the machine to a master list housed at the software company. But that scanning also gives makers of the software an inventory of what is on the computer, experts say. “It’s basically the equivalent of digital dumpster diving,” said Blake Darché, a former NSA employee who worked in the agency’s elite hacking group that targets foreign computer systems. Kaspersky is “aggressive” in its methods of hunting for malware, Mr. Darché said, “in that they will make copies of files on a computer, anything that they think is interesting.” He said the product’s user license agreement, which few customers probably read, allows this. “You’re basically surrendering your right to privacy by using Kaspersky software,” said Mr. Darché, who is chief security officer for Area 1, a computer security company. Investigators did determine that, armed with the knowledge that Kaspersky’s software provided of what files were suspected on the contractor’s computer, hackers working for Russia homed in on the machine and obtained a large amount of information, according to the people familiar with the matter. The breach illustrates the chronic problem the NSA has had with keeping highly classified secrets from spilling out, former intelligence personnel say. They say they were rarely searched while entering or leaving their workplaces to see if they were carrying classified documents or removable storage media, such as a thumb drive. The incident was considered so serious that it was given a classified code name and set off alarms among top national security officials because it demonstrated how the software could be used for spying. Members of Congress also were informed, said people familiar with the matter. Then-Defense Secretary Ash Carter and then-Director of National Intelligence James Clapper pushed President Barack Obama to remove Adm. Rogers as NSA head, due in part to the number of data breaches on his watch, according to several officials familiar with the matter. The NSA director had fallen out of White House favor when he traveled to Bedminster, N.J., last November to meet with president-elect Donald Trump about taking a job in his administration, said people familiar with the matter. Adm. Rogers didn’t notify his superiors, an extraordinary step for a senior military officer, U.S. officials said. Adm. Rogers wasn’t fired for a number of reasons, including a pending restructuring of the NSA that would have been further complicated by his departure, according to people with knowledge of internal deliberations. 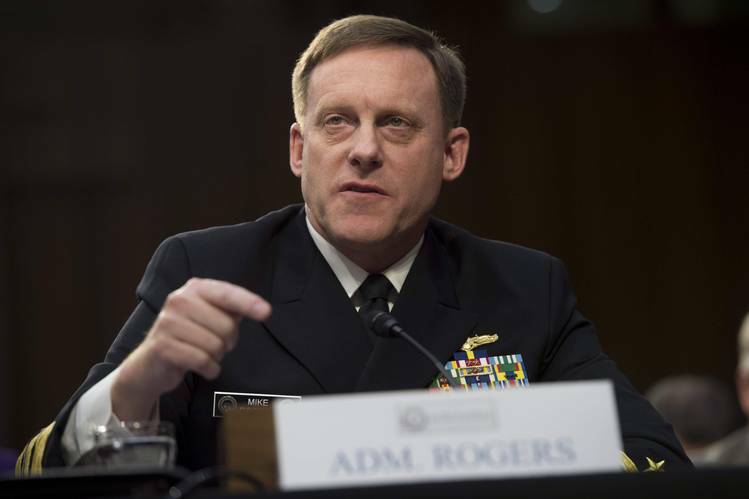 An NSA spokesman didn’t comment on efforts to remove Adm. Rogers.